With digitalisation driving the corporate agenda, companies are looking for service providers that can assist them with more sophisticated hosted and virtualised deployments. To this end, Veeam Software, the innovative provider of solutions that deliver Availability for the Always-On Enterprise, has launched the Veeam Accredited Service Partner (VASP) programme that enables local businesses to join an exclusive list of partners that possess the necessary technical skills to deliver valuable and reliable professional services for Veeam product portfolio implementations. “As deployments are evolving to reflect the business requirements of the digital age, Veeam recognises that there is demand from customers and prospective clients to identify specialists that can partner with their businesses. 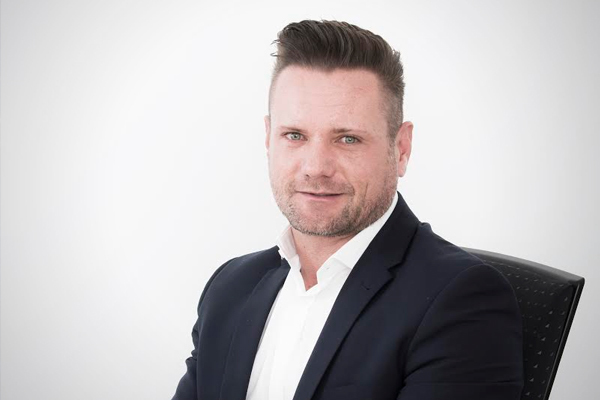 VASP members will deliver high-quality services related to Veeam solutions and help an organisation realise increased reliability, along with greater value and return of their IT investments,” says Claude Schuck, regional manager for Africa at Veeam. VASP accreditation is issued only to those businesses that have the highest Veeam solution expertise levels. This provides clients with the peace of mind they need that all the technical requirements are adhered to and that they are working with partners that are qualified to assist them to gain measurable business benefits from the always-on enterprise environment. Co-branding and marketing – VASPs will have documentation to answer RFPs, logos and banners for promotions and online marketing to name but a few. “The relationship between a customer and its IT vendors is evolving. With more customers looking for vendors to recommend experienced professional service partners that can help the internal team maximise ROI and create bespoke solutions for ever-more sophisticated IT estates,” concludes Schuck. To join the VASP programme, or find out more, partners should visit the Veeam Accredited Service Partner (VASP) programme site.